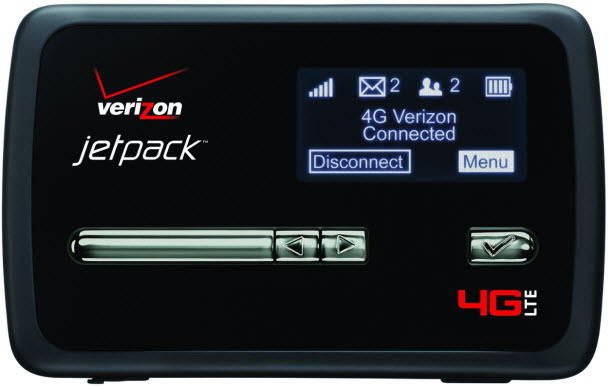 Verizon is now selling an updated version of the popular Novatel JetPack 4620L, the 4620LE. The new 4620LE is exactly the same as the original 4620L, but it features a longer-lasting battery that will allow the MiFi 4620LE to run for up to 10 hours (twice as long as the 4620L). Aside from the battery, nothing else has changed - it operates in the same way as the older model, uses the same antenna port, etc. Have the original 4620L but wish your battery lasted longer? Buy the Extended Battery for MiFi 4620L and TRIPLE your battery life!